Are you tired of getting bad news at tax time? 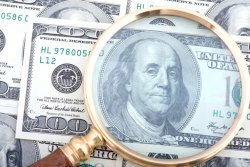 If you're getting crushed on taxes, you need hard-hitting tax strategies to reduce your taxes and preserve wealth. 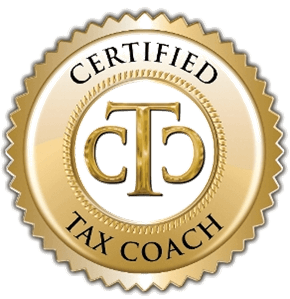 At Gheen & Co., CPA, LLC, we have a unique set of skills and experience as a Certified Tax Coach so we find tax loopholes that bring our clients big savings at year-end. When you work with us, we’ll create a game plan to legally and effectively minimize your tax obligations so you can pay less in taxes and keep more of your income.